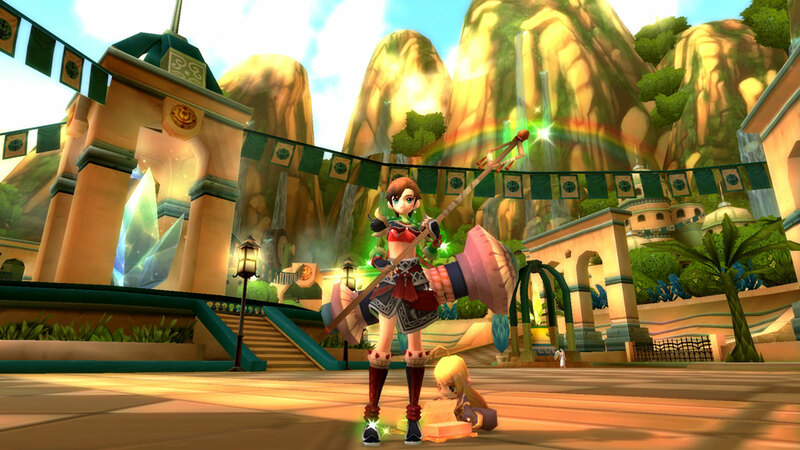 Soul Captor is a free-to-play 3D MMORPG where you become a powerful oracle and are tasked with discovering what is fuelling the war between humans and monsters. 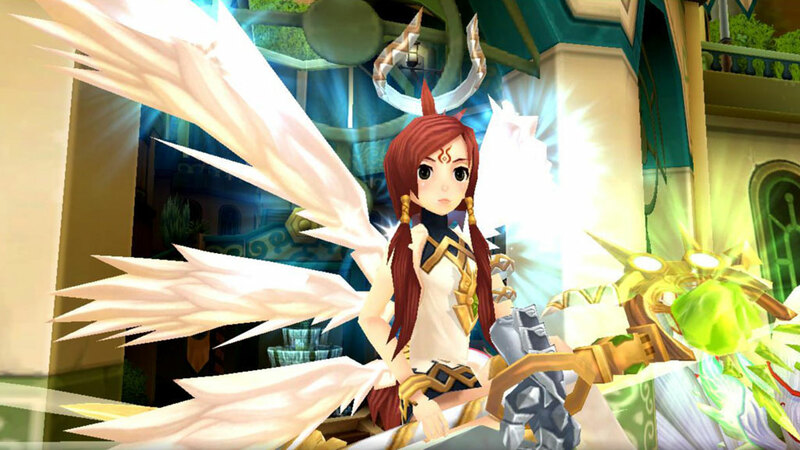 This game is published by Gamania, the same studio that brought us Core Blaze and Divina. With the unique Anima and Soul System, you conquer foes and capture their souls into your Soulpedia for information, mounting or converting into items to enhance your character. Your very own Anima is by your side through thick and thin, battling together with you, and supporting you. Male or female, you can customize the look of your Anima to match your own character, or give them their own colorful style. 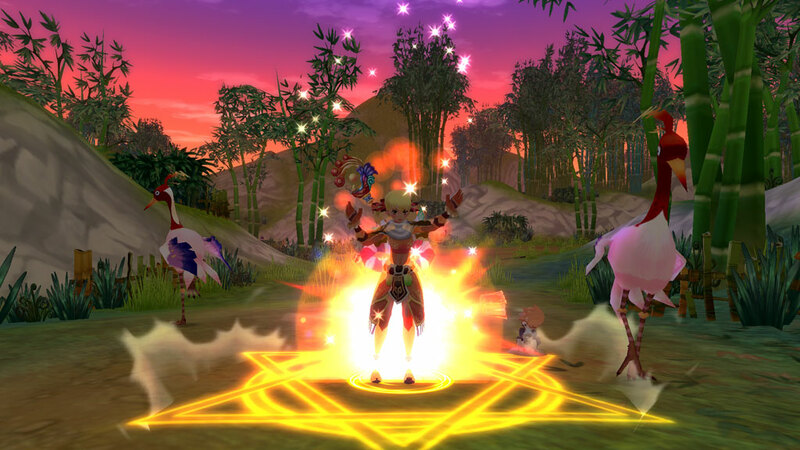 In Soul Captor the player is able to capture the souls of fallen enemies into the Soulpedia and use them as mounts or transform them into other things, such as items or Anima food. 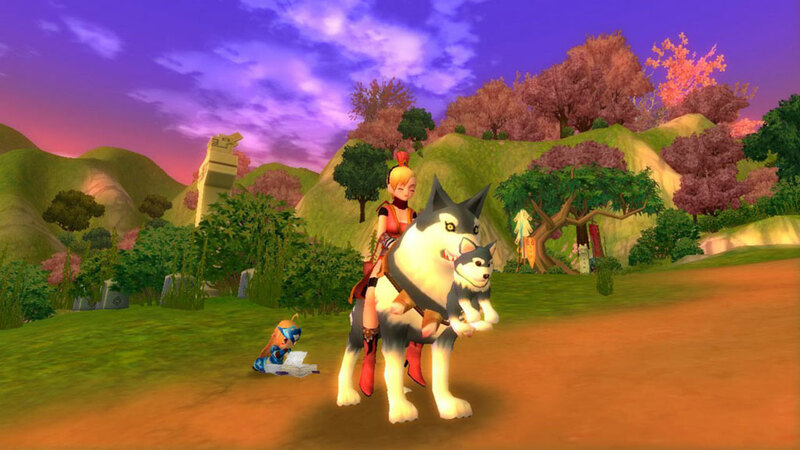 The game features PvE and PvP systems, as well as crafting, guilds, achievements and leader boards.